Sometimes finding the perfect gift for her is quite difficult. 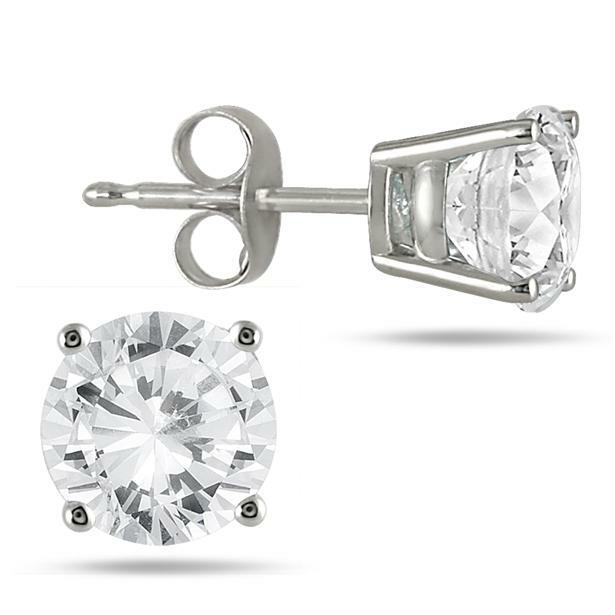 If all else fails, get her classic diamond earrings, like studs and hoops. These styles can be worn year after year, never falling out of trend. 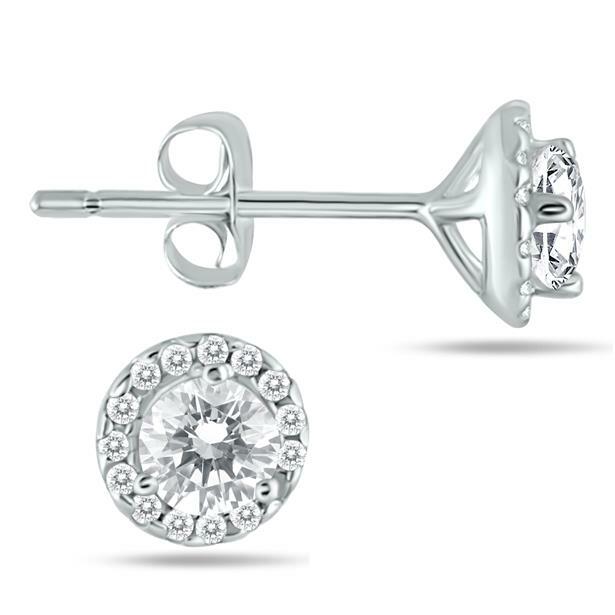 Round diamond stud earrings are definitely the most popular choice. Looking for something with a bit more bling? These diamond halo earrings will do the trick. 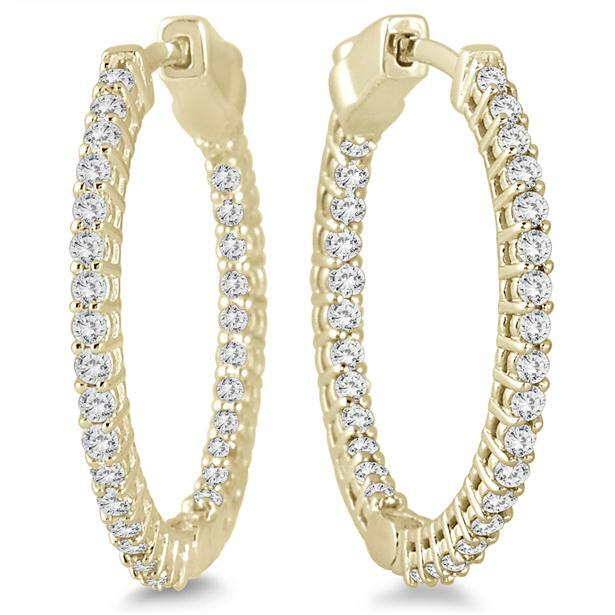 Round yellow gold hoop earrings are great for both everyday and formal events. 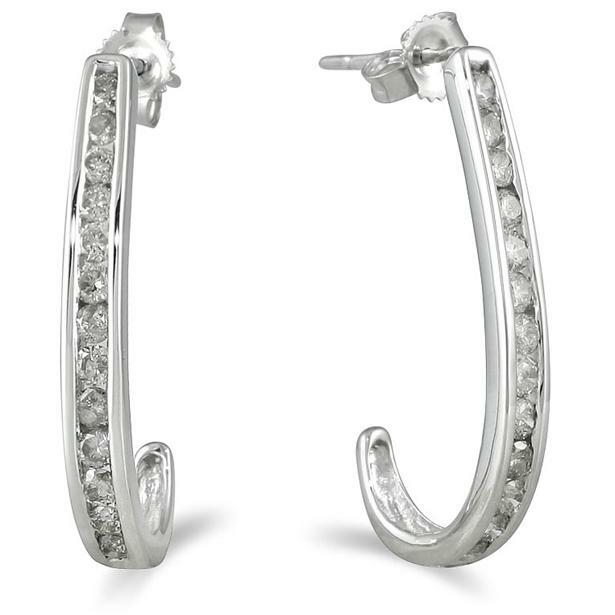 These J-shaped, semi hoops are a little different, but still very charming. The channel set diamonds add extra sparkle. Visit our site for more products in our Diamond Earrings, Diamond Hoops and Diamond Studs collections. Also, make sure to check out our Thanksgiving Blowout Sale. Nearly 700 items are on sale! Finish off the holiday gift shopping once and for all. Follow us on Facebook, Twitter, Instagram and Pinterest for daily updates. This entry was posted in Blog Posts and tagged Beautiful, Christmas, Diamond, Diamonds, Earrings, Fashion, Gemstones, Gorgeous, Holiday shopping, Hoops, Jewelry, Love, Pretty, Sales, Studs. Bookmark the permalink.